The holidays are almost upon us and students have completed their first three months of school. As Thanksgiving and Christmas approach, with their long breaks form the classroom, it can be the time of year where students forget some of the skills they worked so hard to master early on in the school year. Why not keep the knowledge fresh in their young minds and assign some extra reinforcement in the areas of Reading and Social Studies. 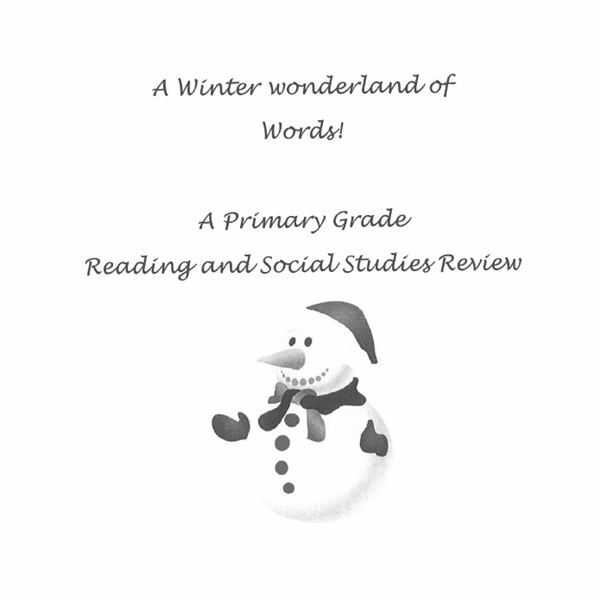 Use the downloadable workbook, complete with reading suggestions and worksheet pages for book summaries. The book list is a mix of winter and holiday themed reads and there is sure to be something on there that will become a bedtime favorite after the first read-through. The Gingerbread Kid assignment is a great way to practice writing and spelling skills, as well as copying letters from another source. The Family Traditions worksheet mirrors basic interview skills and the Ornaments Around the World introduce the idea of research and also reinforce art skills as well. These lessons are so much fun, they won’t even seem like work; they will help children get into the holiday spirit while at the same time ensure that those skills covered during the fall are not buried under a mound of snow during the months of November and December! Have fun learning this holiday season!